If you are planning on building a house, then you are probably wondering at what sort of frame you should use. There are two types of frames you can use, timber or metal. Though these frames are both good, you have to consider what the consequences of using one or the other are. With metal you have to consider the type of metal you can use as a frame that won’t rust and with wood you have to consider what type of pest control you will use to keep the termites away. These are very important decisions to make when choosing your building materials. 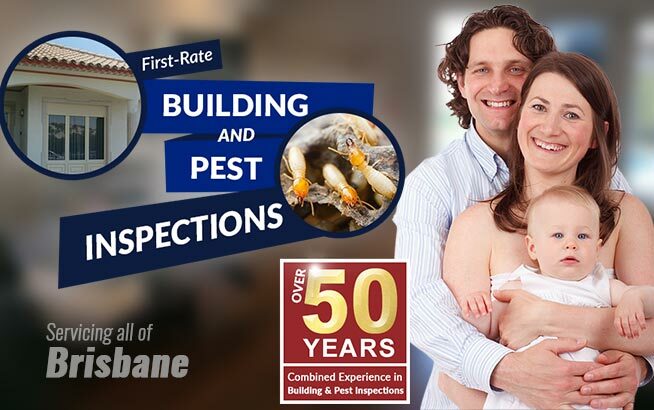 If you choose to have a wooden frame then you will need to have it checked by and treated by a pest inspection Brisbane professional in order to keep the termites away from your timber. Having your timber sprayed is a great way to give extra protection from termites and give you peace of mind knowing your home will be safe from invasion. So what are termites you ask? Well they are a small ant-like creature and timer is the main food source for these tiny insects. Don’t underestimate them, they may be small but they are deadly to timber frames and houses. 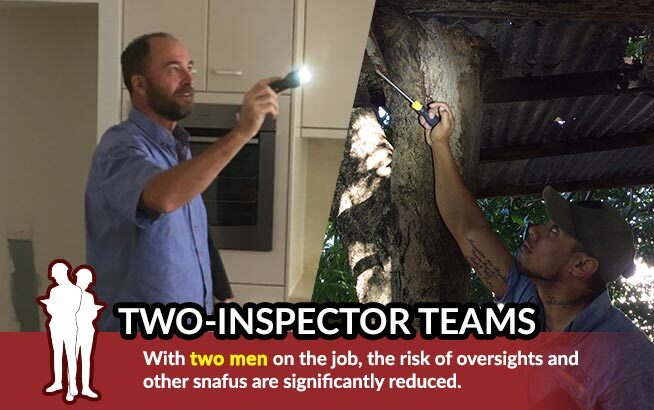 They can destroy a timber frame in a matter of months if they are left undetected. 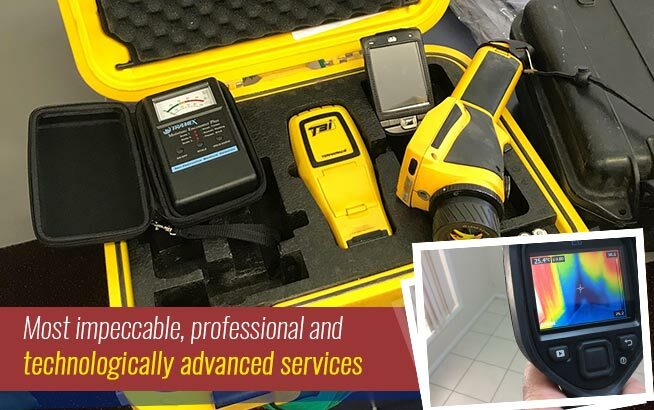 To keep your home safe from termites, assuming you have a timber frame or home, then its best to have it sprayed every three to four years, if you have had a lot of rain though or have been flooded, its best to do it directly after everything has dried out. This is what makes a metal frame so attractive. Termites cannot eat through metal so there is no need to spray the frame for termites. Metal can come with other problems though. If the right type of metal is not used, then you can have a problem with it rusting and making the home structurally unsound. 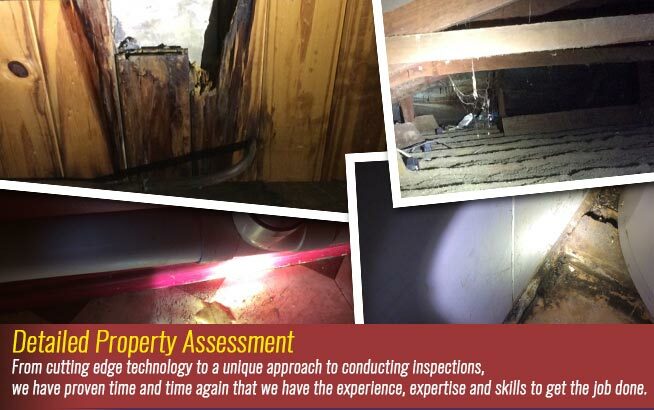 A building inspections professional can check each step of the building process to ensure that the correct building materials are being used to build your home so that you don’t have to spend a fortune later on down the track in repairs. 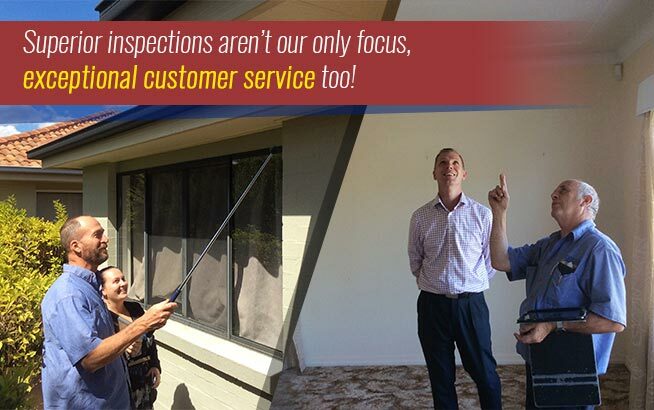 Having the home inspected at each part of the building process is a standard practice amongst most builders anyway. So before you start building, take the time to check out the area you are building in and think about the type of building frame would be appropriate for that area.